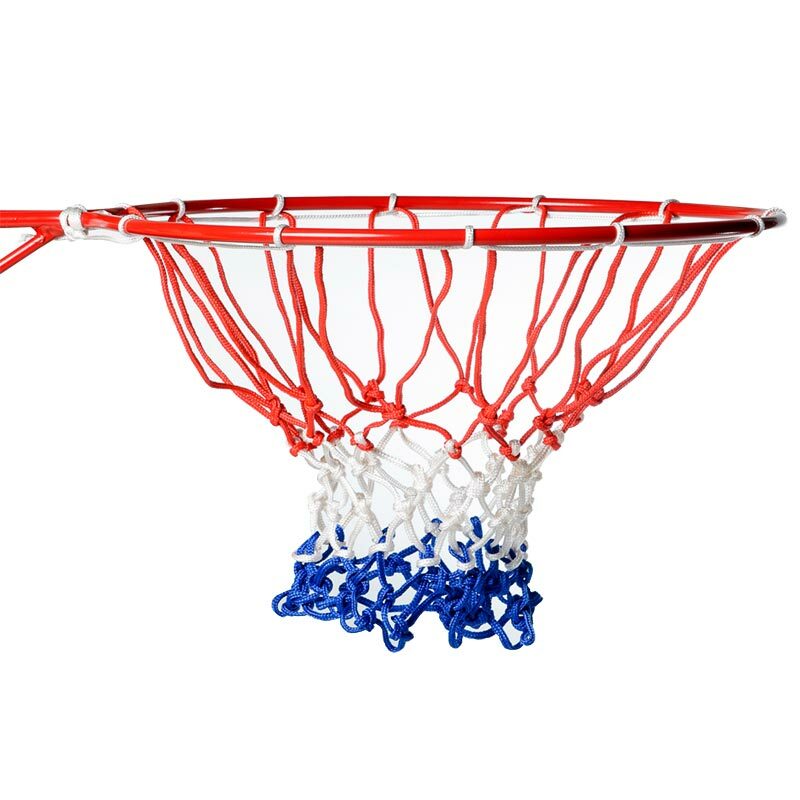 Harrod Sport ® Basketball Nets are made from good quality materials making them durable and functional. Red, white and blue striped cord. 2 out of 5 Not so heavy duty! 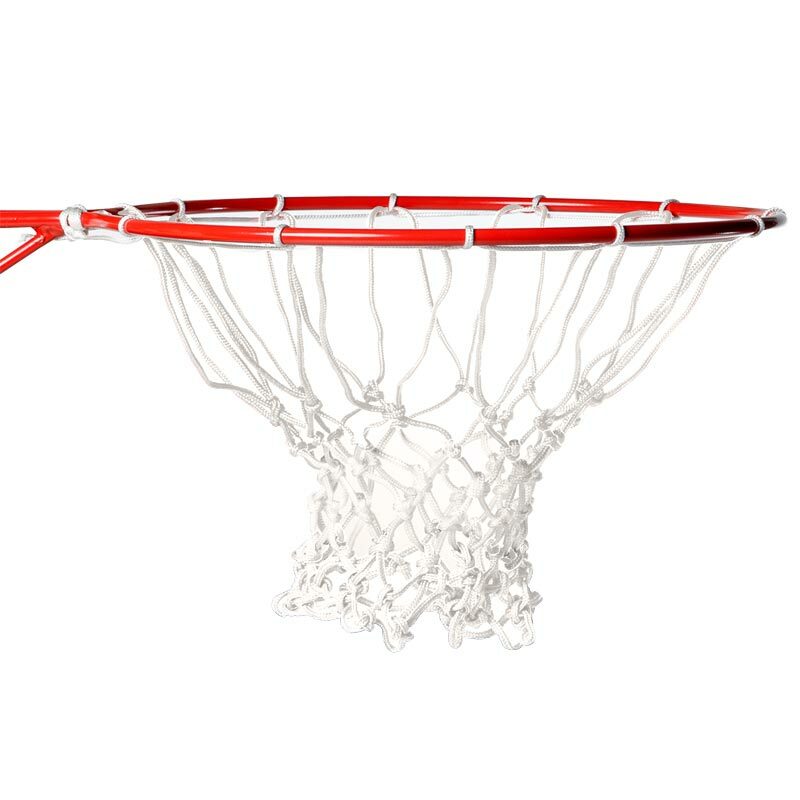 Nets easy to use and hang but for basketball use on a regular basis they struggle to stand up to the needed wear with nets breaking from made shots. Recommended for light usage but make sure you also use extra string to make sure the net stays on the hooks. Just what was needed, good price and delivered very promptly. Newitts website is the one I always go to for the nets.